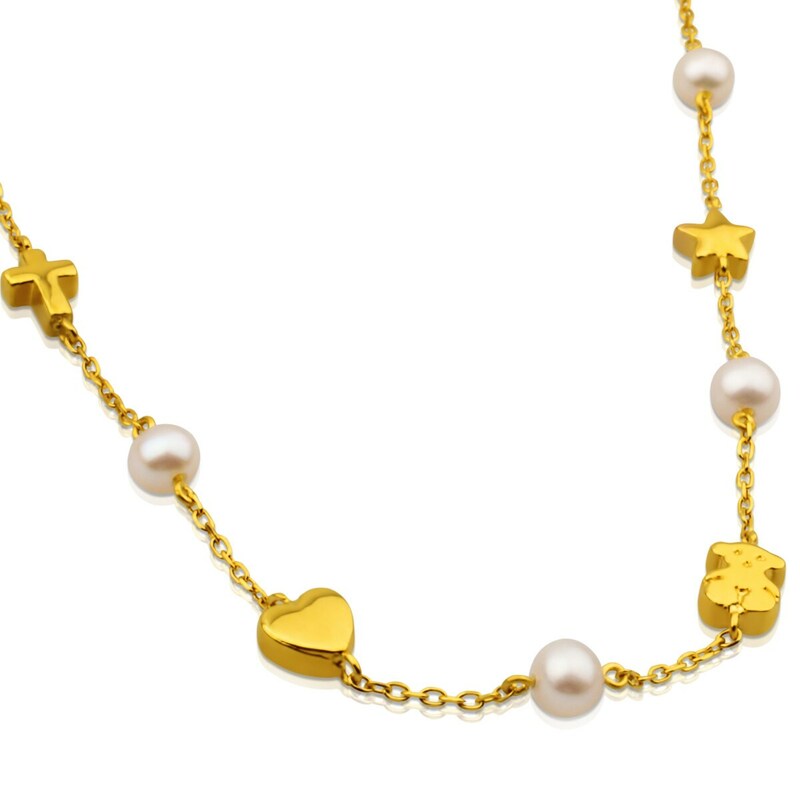 One of our favorite trends is combining golden tones and pearls. 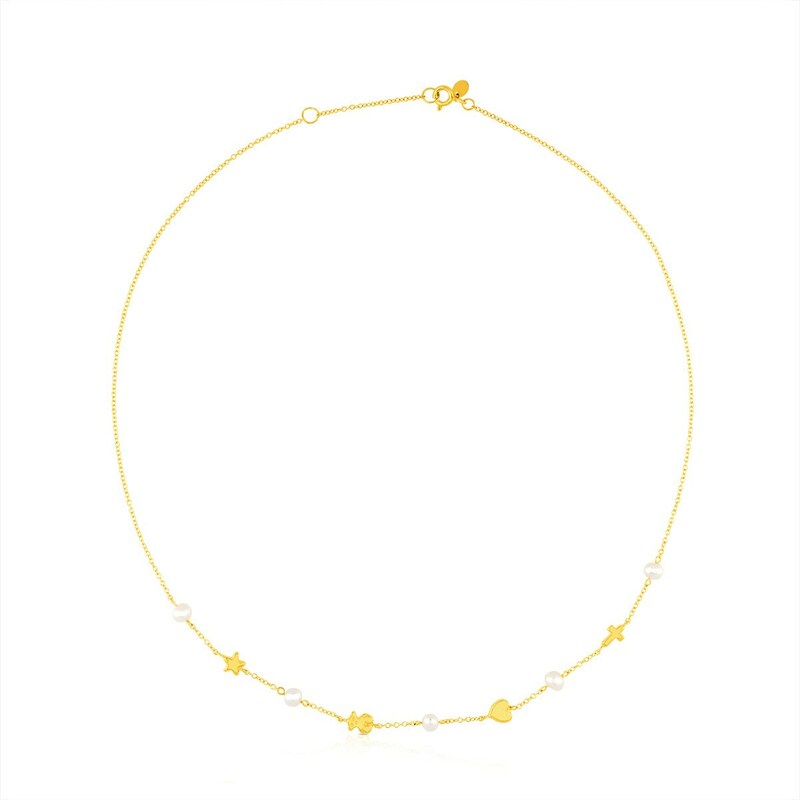 Stunningly feminine and flattering, just like this necklace. 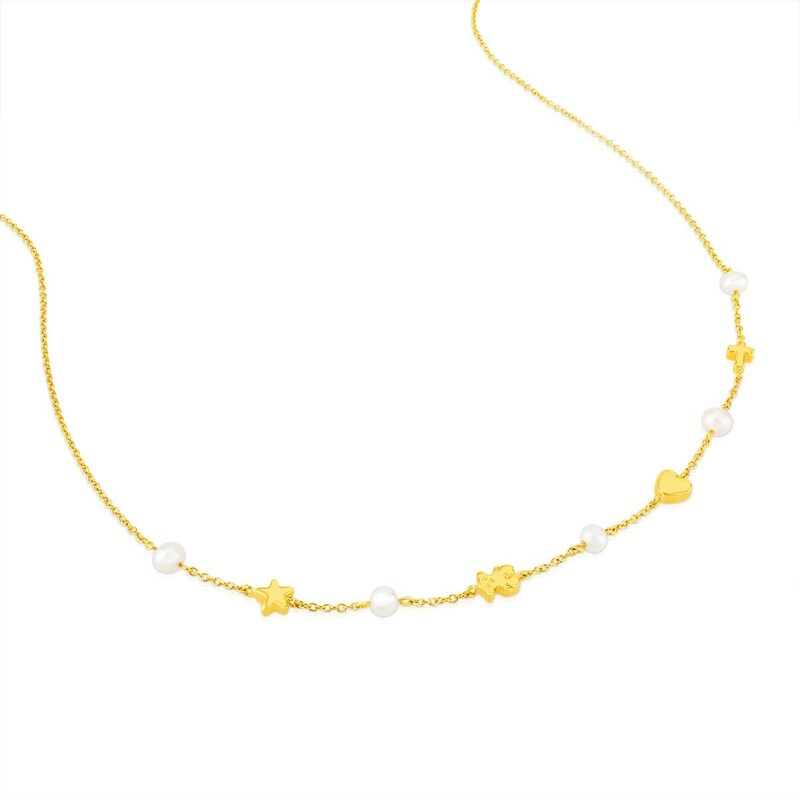 TOUS Sweet Dolls necklace in 18kt yellow gold with pearls. Size: 0.6 cm. Length: 45 cm.